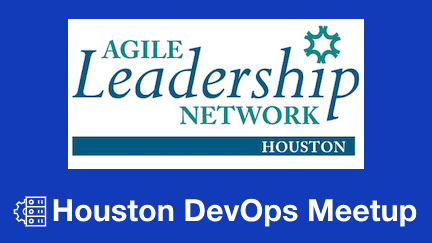 Join us for a DevOps presentation from the excellent folks at the Agile Leadership Network. The Accelerate: State of DevOps Report is the largest and longest running research of its kind. It represents five years of work surveying over 30,000 technical professionals worldwide. The results allow us to better understand the practices that lead to higher software delivery performance that can generate powerful business outcomes. A fundamental industry change in how software and technology are viewed: what was IT performance in earlier research is now referred to as software delivery performance to differentiate this work from IT helpdesk and other support functions. The 2018 report examines the impact that cloud adoption, use of open source software, organizational practices (including outsourcing), and culture all have on software delivery performance. This session will summarize the report and highlight examples from the industry and my personal experience to provide added insight.